‘The Witch’ Drops To Blu-Ray and DVD On May 17!!! New England, 1630: William and Katherine lead a devout Christian life, homesteading on the edge of an impassible wilderness, with five children. When their newborn son mysteriously vanishes and their crops fail, the family begins to turn on one another. ‘The Witch‘ is a chilling portrait of a family unraveling within their own fears and anxieties, leaving them prey for an inescapable evil. If you’ve seen ‘The Witch‘ chances are you’re going to be excited about adding the blu-ray to your private collection. 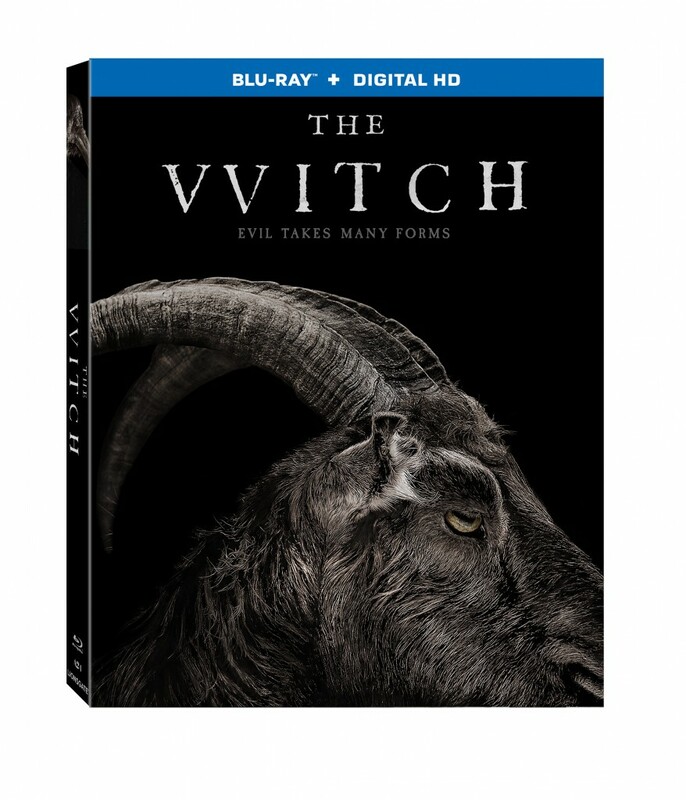 If you haven’t seen the movie, yet, this seems like the right time to familiarize yourself with this fresh step in the horror direction when ‘The Witch‘ drops to Blu-ray and DVD on May 17 from Lionsgate. This film is the winner of the 2015 Sundance Film Festival Directing Award and is certified fresh by Rotten Tomatoes. The project draws from actual accounts of witchcraft and possession in New England which just ups the creep-factor exponentially. Fictitious freak-shows are good, but give me a historic base for the story and then I can’t get enough. Writer-Director Robert Eggers (‘The Tell-Tale Heart‘) has won a string of awards for the project beginning with Sundance, Austin Fantastic Fest, New Hamphshire Film Festival and London Film Festival all showed the movie some love. Starring Anya Taylor-Joy (‘Viking Quest‘), Ralph Ineson (‘Kingsman: The Secret Service‘) and Katie Dickie (‘Game of Thrones‘). Sundance Drama Winner ‘The Witch’ Trailer Is Fan-Freaking-Tastic!!! This entry was posted on Tuesday, March 22nd, 2016 at 5:36 pm	and is filed under Film, News. You can follow any responses to this entry through the RSS 2.0 feed. You can skip to the end and leave a response. Pinging is currently not allowed. « Lucas Till Joins ‘MacGyver’ Reboot In Titular Role!! !